If you're in charge of managing a corporate social media account, you probably already know that some posts perform better than others. Your job is to figure out why and create a plan to replicate your successes. One of the biggest reasons that some posts succeed has to do with when they are posted throughout the day. While there are many tools that help you schedule social media posts, not all of them help you determine the best times to actually post. 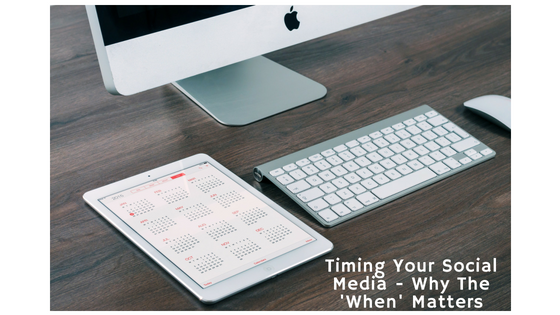 Here we will break down the importance of posting to social media at exactly the right time. Before we can talk about how often to post on social media, we must first discuss which platforms you are going to be using. There are currently six major social media platforms that companies use: Facebook, Twitter, LinkedIn, Instagram, Snapchat and Pinterest. If you have spent any time on these sites, you know that they each move at their own pace. 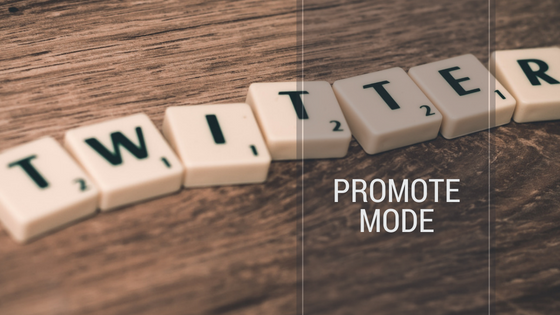 The number of posts required to stay relevant on Twitter is much different than the number needed on LinkedIn, because LinkedIn moves much, much slower. 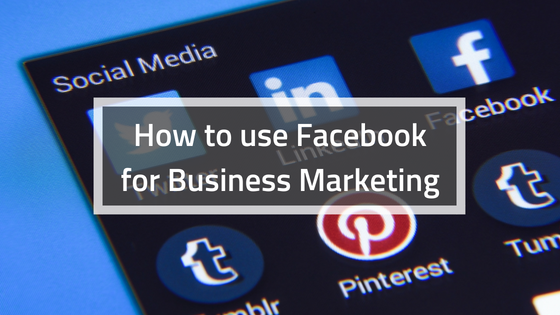 Therefore, before you jump in head first and create half a dozen social media accounts, you should spend your time deciding which 2-3 of these platforms are best suited to your business. Then you can start working on a schedule that closely fits the requirements for them. As we dive deeper into the topic of how to time your social media posts, there is one other thing we need to discuss. Posting to social media is about providing quality content to your readers, not just spamming them with ads. No matter what the recommended number of posts are per day, it only counts if you are providing the user with true value. If you cannot give your customers great content 5 times each day, it's okay to post less frequently to preserve the quality. In addition, quality content does not necessarily mean new content! 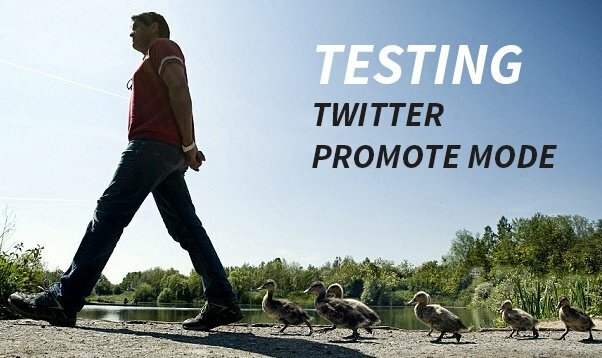 The most successful social media managers re-post old blogs and links weeks and months later as a part of their regular routine. As long as it is high-quality content, it will always reach customers who didn't see it the first time. Now it is time to get down to the business of actually scheduling your posts. In general when timing your social media, for fast moving platforms like Twitter and Pinterest, you should plan on posting 4-5 times each and every single day. These posts need to be closely timed to catch users during their peak hours. Spacing your posts throughout the day, and rotating them will ensure that you are hitting the widest possible range of readers. Many users check in on social media first thing in the morning, even before they arrive at work. Then they take a lunch break and check in again. Mid-afternoon is a hot time for social media users to log in, and then again late in the evening. Depending on your physical location, and the type of customers you are seeking, you can tweak this schedule more precisely. You should also be able to look at your past metrics and trends to see which posts received the most activity, and when they were posted. On the other hand, Facebook, Snapchat and Instagram are more of a twice per day kind of platforms thanks to the slower movement of feeds, and their unique algorithms. Then there is LinkedIn that really only requires your attention once or twice per week. Once you have chosen which platforms you want to use, you can start creating content. On LinkedIn and Pinterest, you will be posting fresh content each time, while Instagram and Twitter will allow you to bring back old posts, update them, and reach new audiences with less work. Ideally, you will be able to schedule all of your posts in advance using a tool that will automate the process for you. There are several apps that can handle this, so you can write up posts for an entire month and then let the app roll them out at exact times throughout the week. Then all you have to do is check your feeds for any responses. Do keep in mind that you still need to monitor your content to ensure it goes out and watch your audience's activity. Just as the seasons change, your audiences viewing habits tend to change as well. Example, holidays and school schedules play a large role for certain demographics. That's basically all there is to scheduling your social media posts. Again, you need to be scheduling posts for the peak user times of day when you are most likely to get likes and shares. 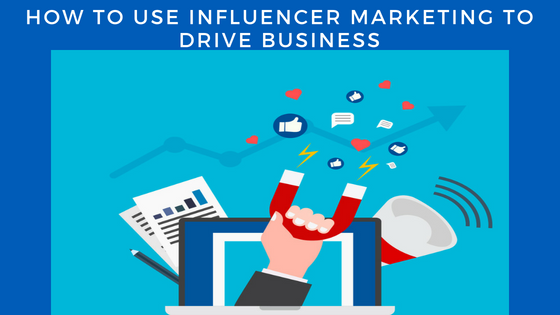 The frequency of posting between different platforms can have a big impact on how successful your campaign is, especially if you haven't been posting consistently every day of the week.